Synastry is a special branch of astrology, which is almost art that seeks to find out the nature of energy between two people. It is the Astrology for love. It can show the level of how close people are and can become. It has nothing to do with predictions about future. Don't think that Synastry will say that someone is your destiny. It works upon analysis of how people can naturally be in successful relationships, without any efforts made. In practice, even incompatible people can decide that they are so good together and live happily, but generally stars have a lot of things to tell us about love. 1) Elements in the chart. Their compatibility decides whether they are natural and balanced with each other, or we should wait for troubles. 2) House Overlays. They reflect on whom pair of people believes each other to be. It is a process of laying one birthday chart over another checking out sign degrees, matches in houses of both partners. 3) Synastry Aspects. It is all about planets, their angles towards Earth and one another in the particular period of time. It reveals the details and routine of your relationships with each other. All motion is reflected by Synastry Aspects. There is no thing comparable to the joy of nice communication in our life, so this thing should be supported with mutual interest, involvement and consistency. 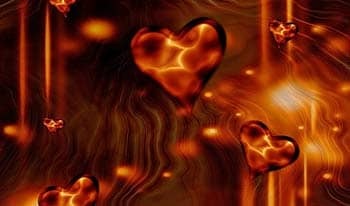 If you try to make Synastry analysis as fast as possible, you may face some further problems, because when it comes to romantic life everything should be done step by step. It is really easy to look into one or two Synastry aspects and make important decisions, even if the love is the matter of decision. It is an error that happens most of the time. You'd better don't even try Synastry if you are not serious enough about it. The relationships always need more attention. Synastry is pretty scientific branch of Astrology, with all cusps, houses, aspects, planets, signs, vertexes, angles and it is all about math. It is quite accurate branch of Astrology. The allowable orbs in Synasrty Aspects are apt to specialist and quite individual. We live in a universe, where the energy very changeable, so we can also be flexible with allowable orbs. 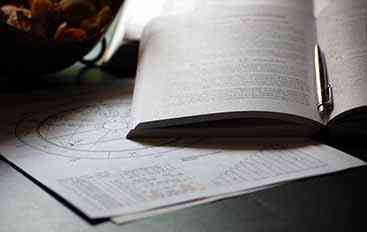 Synastry specializes in making of the reflection of energy from two birth charts. In order not to make mistakes, you should start Synastry analysis only when you are skilled enough and know a lot about astrology. If you are not experienced in astrology, you will probably be very prejudicial and unclear in mind when you read charts of your pair. Dedicate some time to it, in order to have deeper understanding of all the meanings and aspects in Synastry. Love is totally worth it. "Yang" elements are: fire and air. They are compatible with each other. 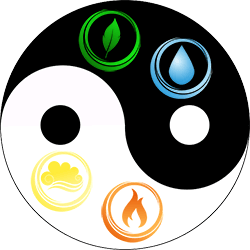 "Yin" elements, which are also compatible, are water and earth. House Overlays shows what people think about each other and what their feelings are, as well as their expectations and hopes from this relationship and how they can influence each other.